our company’s core values are to always operate with integrity, passion, consistent communication, and a tenacious mission to achieve Designed RESULTS. When partnering with us on this journey our main focus and mission is satisfying your home goals. Call us today and let the journey begin! When SELLING, we don’t just “list” homes we SELL them. Our team consistently researches and strategically analyzes this ever-shifting market to help you decipher the right price to market and list your home. With the real estate market changing daily, we have the knowledge and skill set to guide you through the home selling process to assure Designed RESULTS. Our mission is to sell your home for the most amount of money in the least amount of time. Partner with us and get your home SOLD! When BUYING, we passionately make your dream home our vision as well as our personal mission to find. We understand the Chicagoland market and we will help you navigate through it to find the perfect COMMUNITY and HOME for you. Whether BUYING OR SELLING, superior, analytical, solid negotiation skills are key.Let having the experience of closing over 1200 homes be put to work for you by partnering with wolfpartners real estate. Your bottom line is our best interest. Impressions – when listing your home it is all about that positive FIRST IMPRESSION. When a prospective buyer views you home online or enters your home for the first time, they want to imagine themselves living there. At wolfpartners real estate, we utilize staging and design tips/tricks to help your home show like a model. We stage you home to create that positive 1st impression before it is made live for the world to see. Again, our goal is to sell your home in the least amount of time for the most amount of money, and staging your home is the first step in realizing this goal. Our graphic design pro creates an outstanding marketing package to get your home noticed and to provide those touring your home with a professional marketing folio, which will assure your home remains memorable even after they leave. We also launch an aggressive marketing campaign to ensure that your home is exposed to all interested parties-and makes it to the top of their “must see” list, bringing in an abundance of potential buyers to view your home. How do buyers search for homes? By searching the internet. 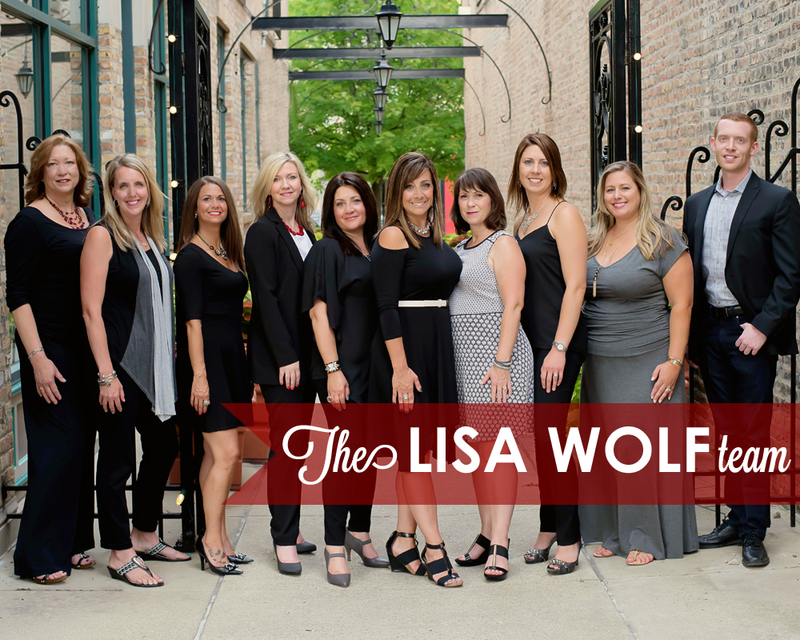 When you list your home with wolfpartners real estate, rest assured that your home will receive maximum web exposure and presence. Your home will be placed over 360 websites. This web presence is both local and world wide so potential buyers can find your home anywhere they live. YOUR HOME GOALS realized. It’s that simple. Partner with us today and BEGIN YOUR JOURNEY.